Fred Perry Ultra Marine Plimsolls. A classic pair of plimsolls inspired by retro Fred Perry styling, the Hayes is finished in a premum suede upper that is contrasted by stripes at the sides. 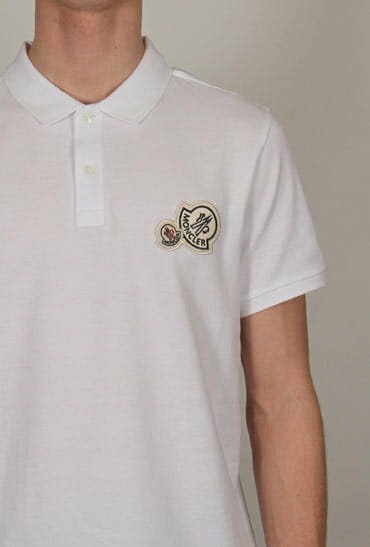 Signature Fred Perry branding can be found embroidered to the sides.